This event is in a private home. Food and beverages will be prepared for you. Please reserve a ticket and you will be provided with the address and directions. Please join us for dinner and a viewing of the film “Every War Has Two Losers” (32 minutes), followed by a discussion of poetry by William Stafford. Reserve your ticket and make donations here. “Every War Has Two Losers” is a “poet’s meditation on peace” and is based on the journals of poet William Stafford. Stafford was a conscientious objector in World War Two. Facing war, Stafford chose peace. He challenged deeply held beliefs: Why do we believe war is inevitable? Can you win a war? Stafford was confined to civilian service camps during the war and in the camps he began a lifetime of writing as a witness to alternative ways to reconcile human conflicts. For all those who think ‘peacemaking’ is naive or wishful, Stafford offers powerful arguments that the most pragmatic thing we can do – and how to do it – is to seek alternatives to war. If you wish, bring a poem by William Stafford and make copies for the group. Bring the one that most speaks to you. A reading and discussion of the poems will following the viewing of the film. 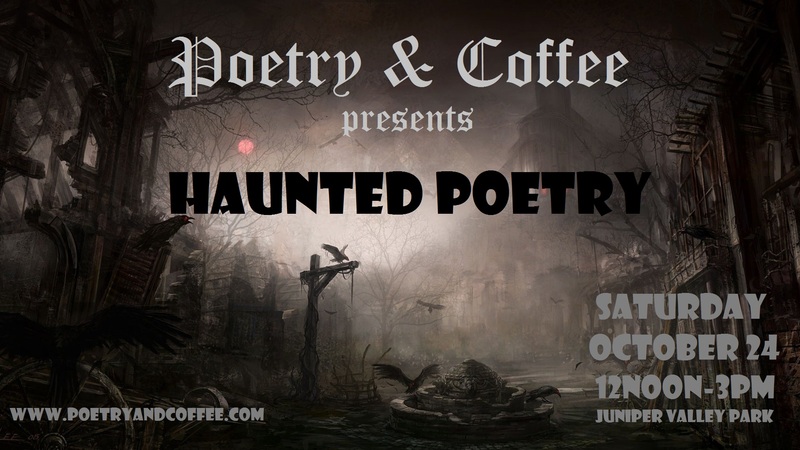 There is never a charge to attend Poetry & Coffee. However, this month we will be collecting $10 (plus 1.34 for Brown Paper Ticket fees) for every ticket reserved and the money will be donated to the Military Resilience Foundation**. You are invited to join the Poetry & Coffee team for Book Trivia Night on Friday, November 9th at 7pm! YOU MUST HAVE PREVIOUSLY ATTENDED AT LEAST ONE POETRY & COFFEE EVENT TO PARTICIPATE IN THIS HIKE. A short hike through beautiful Ward Pound Ridge Reservation in Pound Ridge, NY with in-woods poetry readings and writing prompts for writers and non-writers alike. There will also be periods of silent hiking and walking meditation. Free transportation to and from the reservation. Tickets are limited to 4 people, unless we have another volunteer who will drive additional people. Please contact poetryandcoffeenyc@gmail.com if you wish to volunteer as an additional driver. This event is a dinner my private home. Food and beverages will be prepared for you. Please reserve a ticket and you will be provided with the address and directions. This event is a dinner in my private home. Food and beverages will be prepared for you. Please reserve a ticket and I will provide you with the address and directions. Our hope is that you will leave with new poems to add to your own collections and with a deep sense of how poetry is a catalyst for inspiration and connection with the human experience. POST-THANKSGIVING FOOD DRIVE: In gratitude, Poetry & Coffee will be collecting non-perishable food items on November 28th at the event. Please bring any non-perishable food items you wish to donate. We will be donating them to the Community Alliance Initiative food pantry in Ridgewood, NY. Join the Poetry & Coffee team for Book Trivia Night on November 15th! You don’t have to be good at trivia. You just have to like having fun, winning prizes, eating good food, drinking good drinks, and being with fantastic people to support the literary journal of Queens! This event is a BBQ at my private home. Food and beverages will be prepared for you. Please reserve a ticket and we will provide you with the address and directions. Bring a protest poem. 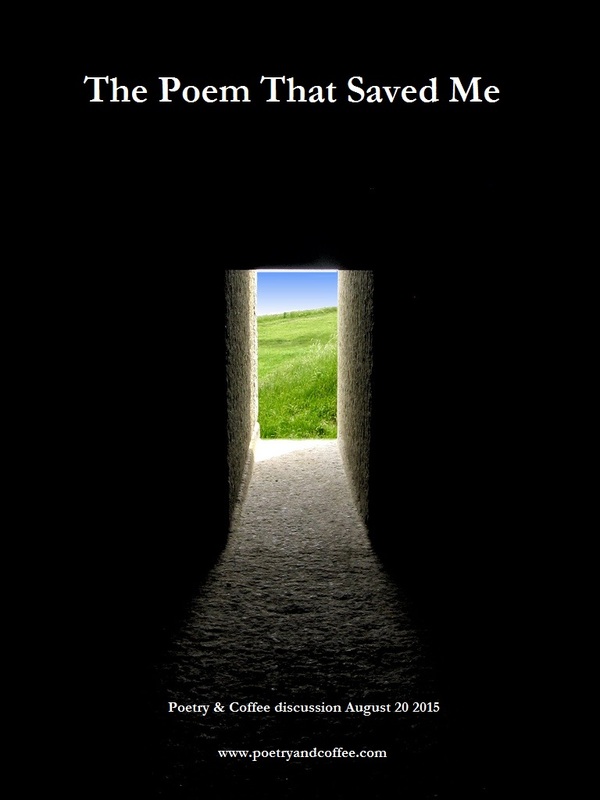 Bring a poem that spoke out and changed the world. Bring a poem that said no, said yes, said, “I object!” Bring a poem about socio-political issues. 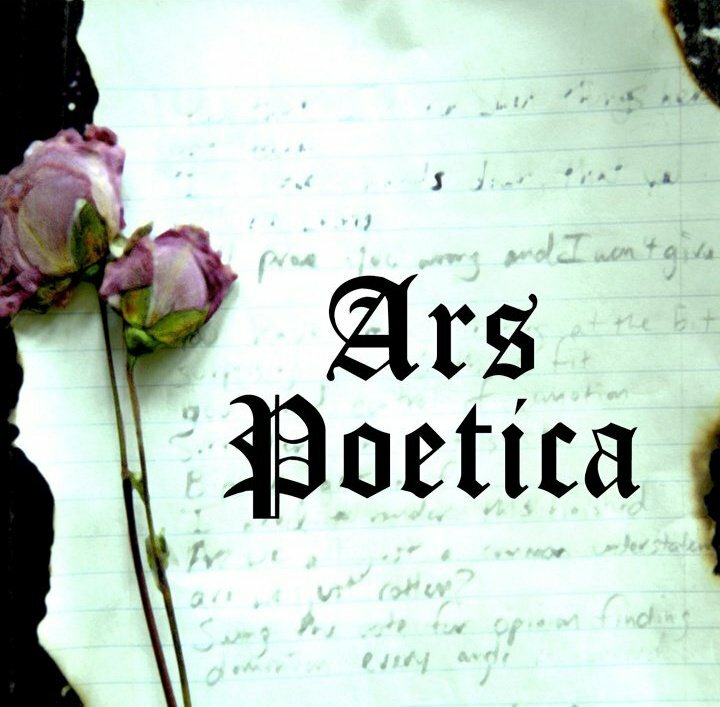 Bring a poem that addresses our history or comments on current events. Interpret the theme broadly. There is no wrong poem. All are welcome. COAT DRIVE: In gratitude, Poetry & Coffee will be collecting new or gently used (freshly laundered, please) coats on December 19th at the event. The donations will be made to the New York Cares Coat Drive. Don’t have a coat to donate? Text COAT to 41444. Just $20 buys a coat for a New Yorker in need. FOOD DRIVE: In gratitude, Poetry & Coffee will be collecting non-perishable food items on November 21st at the event. Please bring any non-perishable food items you wish to donate. We will be donating them to the Community Alliance Initiative food pantry in Ridgewood, NY. BACK TO SCHOOL: Poems you never understood- but want to! *until we discuss all the poems and eat all the food or the sun goes down, whichever comes first! Bring a poem about peace. Interpret the theme broadly. There is no wrong poem. All are welcome! Bring a poem about a man. Or many men. Or ALL men. A poem about being a man. Manhood. Coming into manhood. The masculine. Masculinity. Any poem that is MAN! Interpret the theme broadly. There is no wrong poem. All are welcome! At every Poetry & Coffee, new participants receive a personalized binder for their own “Life Poetry Collection.” The idea originated with the poet Robert Pinsky who said, “One should be conscious of one’s own sources of inspiration. Everybody should gather their favorite poems together as an exercise in self-knowledge.” The “Life Poetry Collection” is a lifelong project and, essentially, if you handed your collection to someone they would have a sense of who you are and what is important to you by reading the poems it contains. Poetry & Coffee: march 21 2016 | WOMAN! Bring a poem about a woman. Or many women. Or ALL women. A poem about being a woman. Womanhood. Coming into womanhood. The feminine. Feminism. Any poem that is WOMAN! Interpret the theme broadly. There is no wrong poem. All are welcome! 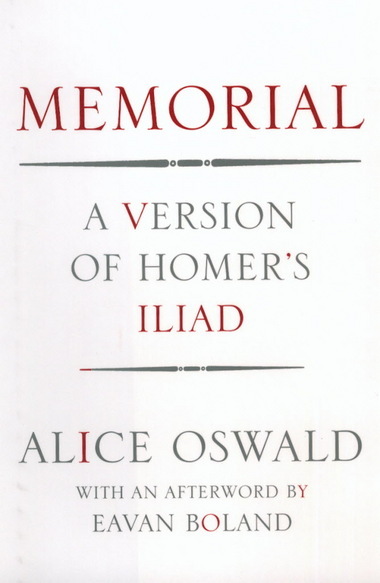 Special Poetry & Coffee discussion of the book-length poem “Memorial: A Version of Homer’s Iliad” by Alice Oswald. This event will be held at Astoria Bookshop in Astoria, NY. Tickets are free but you must have one to attend. Participants are required to read the book-length poem prior to discussion. The book may be purchased at Astoria Bookshop or ordered online. If purchasing in-store, please call ahead to confirm they have a copy available for you. If purchasing online, please allow approximately 5 days for delivery. Poetry & Coffee | GRATITUDE. GIVING. FOOD! POETRY & COFFEE IS TURNING TWO this month and celebrating with gratitude, giving, and food! Bring a poem that is about giving and generosity. 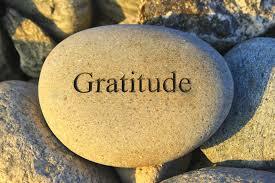 Bring a poem about gratitude or one that just makes you feel thankful to be here. 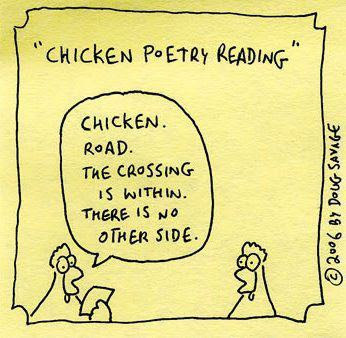 Or bring a poem about food, glorious food! There is no such thing as bringing the “wrong” poem. All poems are the right ones. FOOD DRIVE: In gratitude, Poetry & Coffee will be collecting non-perishable food items on November 22nd at the event. Please bring any non-perishable food items you wish to donate. We will be donating them to the Community Alliance Initiative food pantry in Ridgewood, NY. HAUNTED POEMS IN THE PARK IN AUTUMN Bring a “haunted poem.” It can be a scary or ghostly or spooky poem. 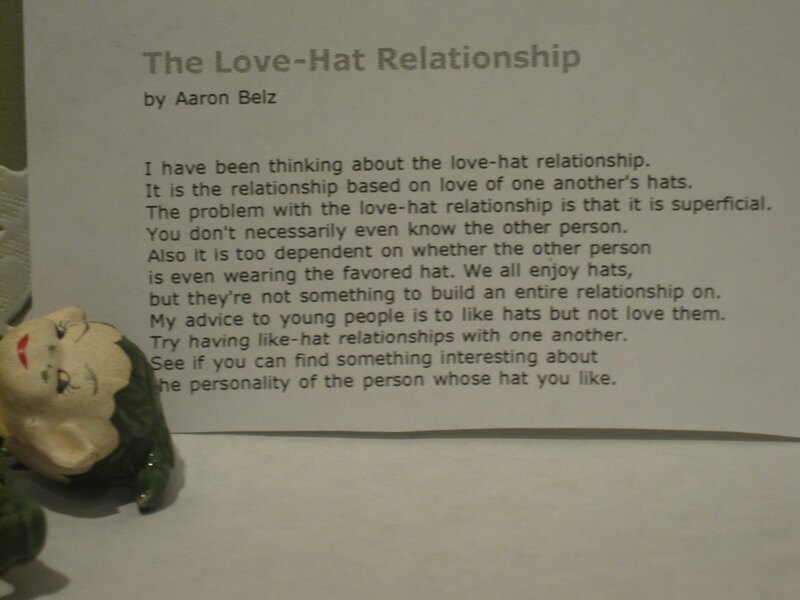 It can be a creepy or unnerving poem. It can be a poem about a place that is haunted, a person that is haunted by someone or something, or a poem that has haunted you and followed you for years. Interpret the theme broadly. There is no such thing as bringing the “wrong” poem. All poems are the right ones. Hot soup, fresh bread, apple cider, and dessert will be served! Poetry & Apple Picking | saturday, september 26th 2015 A beautiful trip up to Wilkens Fruit and Fir Farm in Yorktown Heights, NY for apple picking, cold apple cider, hot cider doughnuts, and a some nourish-your-soul autumn poetry. WE ARE LOOKING FOR VOLUNTEERS TO DRIVE. Free transportation to and from the farm. Tickets are limited to 4 people, unless we have another volunteer who will drive additional people. Please contact poetryandcoffeenyc@gmail.com if you wish to volunteer as an additional driver. 9am: Meetup at location in Astoria, NY. 10:15am: Arrive at Wilkens Fruit & Fir Farm. 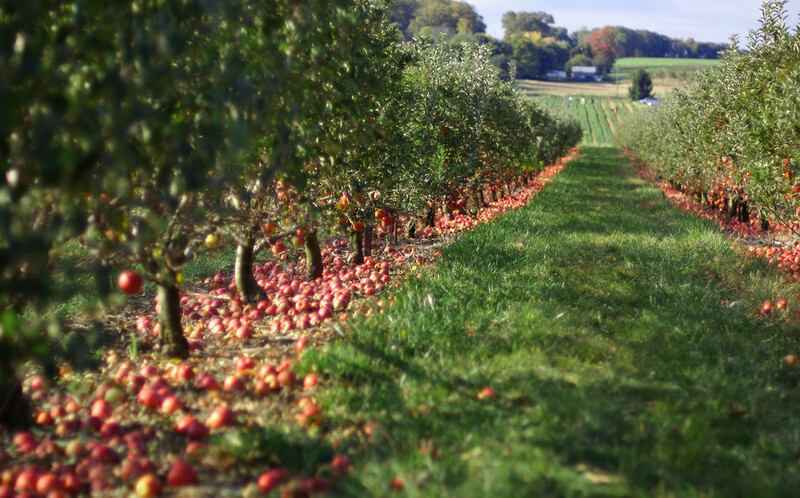 10:30am-12:30pm: Apple picking & poetry! 2pm: A visit to the country market at the farm. 4pm: Arrive back in Astoria at subway station. More information to follow when you reserve your ticket. Apples are approximately $20 for a half-bushel. There is no obligation to buy any. **The bakery at the farm has hot dogs, popcorn, hot or cold apple cider, coffee, water, fresh-made doughnuts, and other baked goods. If you do not wish to have a hot dog for lunch, please bring your own lunch. ~~This is a fruit orchard. There are bees. They will not bother you if you do not bother them but, if you are allergic to bees please come prepared with appropriate medical interventions. If you detest bees mightily, this may not be the trip for you. Participation in this trip is at your own risk. There is no rain date for this event. In the event of inclement weather, the event will be cancelled and ticket holders will be notified by phone by 7am on the day of the event. 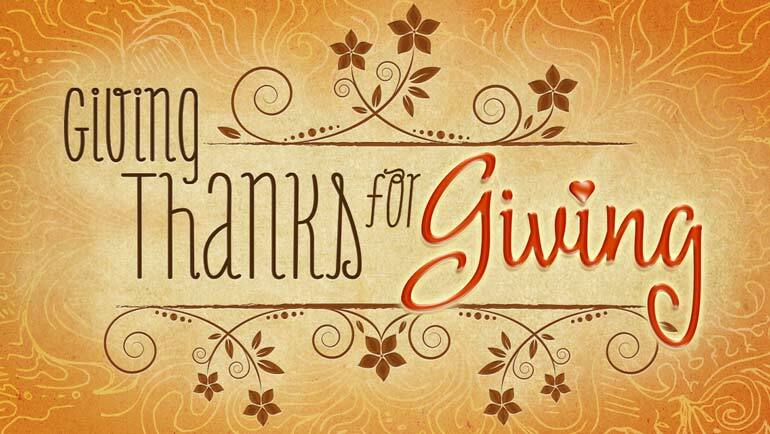 Bring the poem that says “thank you.” A poem that is about gratitude. A poem that reminds you to have gratitude. Or one that just makes you feel thankful to be here. Interpret the theme broadly. There is no wrong poem. All are welcome! Read Poem / Discussion – You bring a poem to read to the group and bring photocopies to share. You also participate in the discussion. Discussion Only – You participate in the discussion of the poems. You can also just listen, if you wish. Transportation provided to and from the reservation. There is no charge for this event. Bring the poem that saved you. Do you have a poem that was a life raft for you? Lifted you out of a dark time? Gave you the wisdom you needed in a moment? Made you laugh when you had nothing to smile about? Understood you when it felt like no one did? Or maybe it literally saved your life. Bring a poem that has “saved you” in some way. Please join us at the Queens Lit Fest! 1:10 pm on August 1st. Bring a poem that is about poetry. It can be in praise of poetry, or about what’s wrong with poetry, about what’s right with poetry, about how poetry works, the craft, the art, the effect that poetry has on the human soul – any poem that is about poetry in some way. Bring a poem that is NOT a romantic love poem. Bring a poem that is anti-love, about love of oneself, is lusty, is bitter, is hilarious, is about reasons not to love, is naughty, is bizarre, is outlandish – ANYTHING but a conventional love poem.